There are many reasons why you may have received a ban from driving. 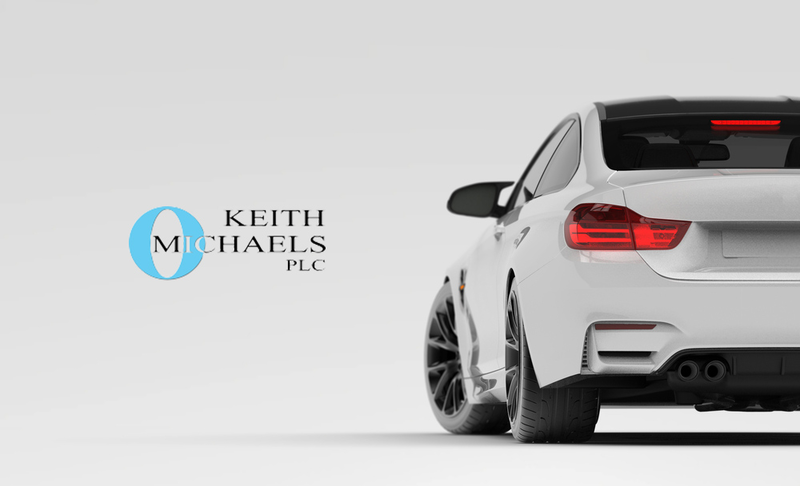 At Keith Michaels we have specific policies in place to provide banned drivers insurance. Specialist insurance companies are available to provide the right cover but they tend to only deal with brokers like ourselves who are skilled in assessing each individual risk. We have specific schemes in place for this conviction as it is a common reason for disqualification but is relatively simple for us to arrange cover for. Sometimes customers will come to us following a 2nd offence (or rarely, more) and again there is still a market for this. Premiums will obviously be higher, but assuming your circumstances are ok for us, we will be happy to find an insurer for you. Call us first for your drink drive car insurance and speak to an expert. If you require totting up ban insurance or TT99 ban insurance then please do contact us. We will need to know the circumstances and the original convictions that made up the TT99. Often these will just be a series of minor offences and as such we have no problem arranging cover. The more information we have the better it is for us to get totting up ban car insurance arranged for you. There are occasions when you may have been disqualified for a no insurance offence (often caused by a mistake rather than any intention by you). Certainly 2 offences will normally result in a ban of some sort – insurers are less willing to provide cover in this instance, but we do have companies who will help. If you are looking for no insurance ban car insurance then please do call us. This is one of the most very common reasons for a customer to have received a ban. If you have been caught exceeding the permitted maximum on any road, and have received a speeding ban, then please do call us for speeding ban car insurance. Most of these disqualifications are for a short duration, are often a singular offence, and are not a problem for us to arrange cover for you. No matter the reason you have been disqualified from driving, once you have your licence back, we will be able to arrange disqualified driver insurance for you. Please do contact one of the below experts for more information. For more information on banned drivers insurance check out our FAQ and to view our other convicted driver insurance policies follow this link. If you are coming up to having your disqualification lifted you can find more information about re-acquiring your driving license by following the link.